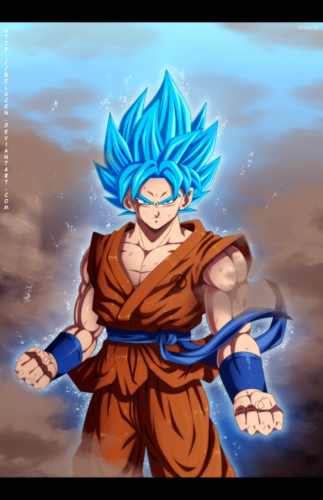 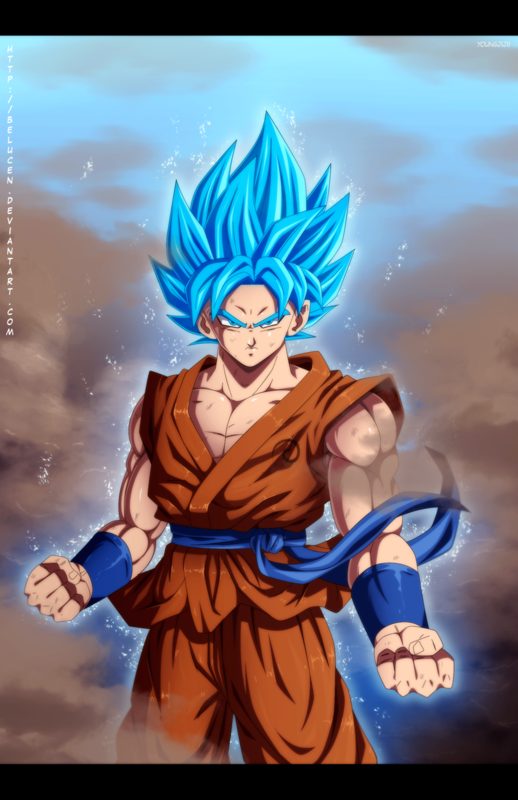 super saiyan god super saiyan गोकु द्वारा belucen d8q6uiv. . HD Wallpaper and background images in the ड्रेगन बॉल ज़ी club tagged: photo.